Valentine’s Day is here again! 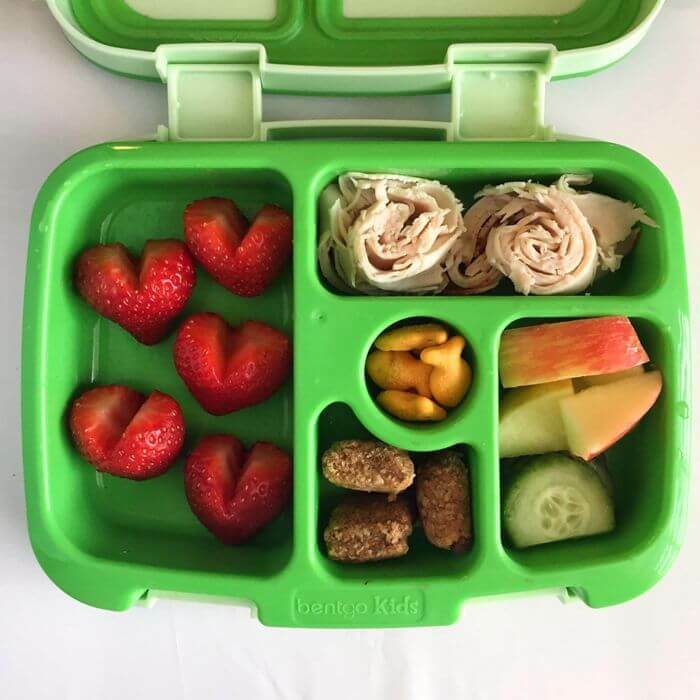 From delicious desserts to yummy snacks, your kids will love these 10 healthy Valentine’s day treats. 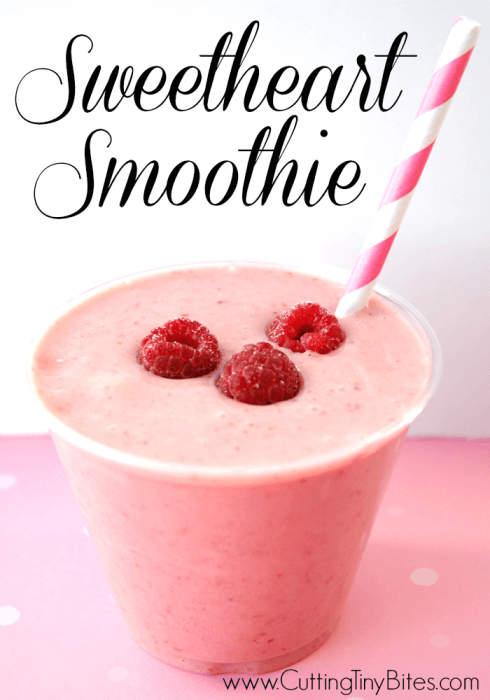 I am always looking for healthy alternatives to candy – especially around Valentine’s Day. 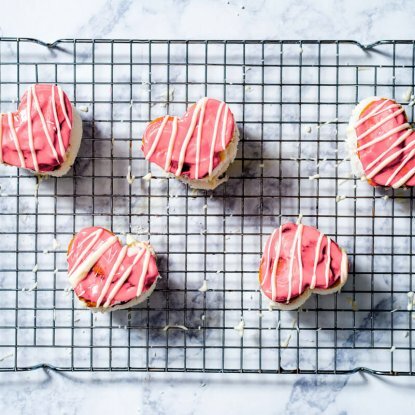 That’s why I gathered 10 of my favorite Valentine’s Day treats from my favorite kid-friendly bloggers to share with you. 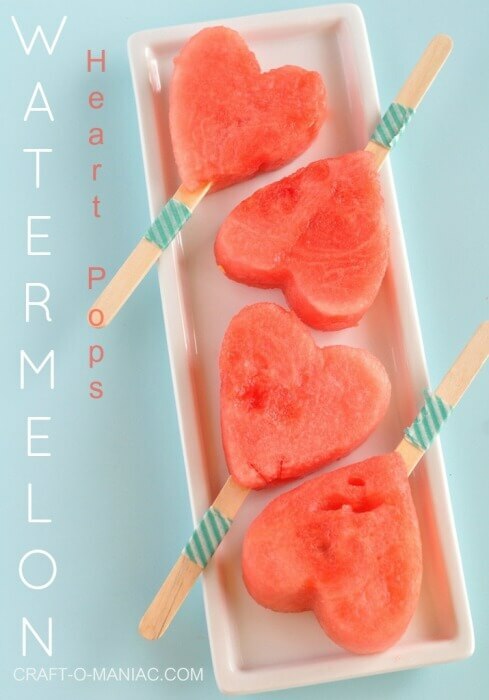 Hopefully, you’ll find a fun idea from this list that you can make for (or with) your sweeties! 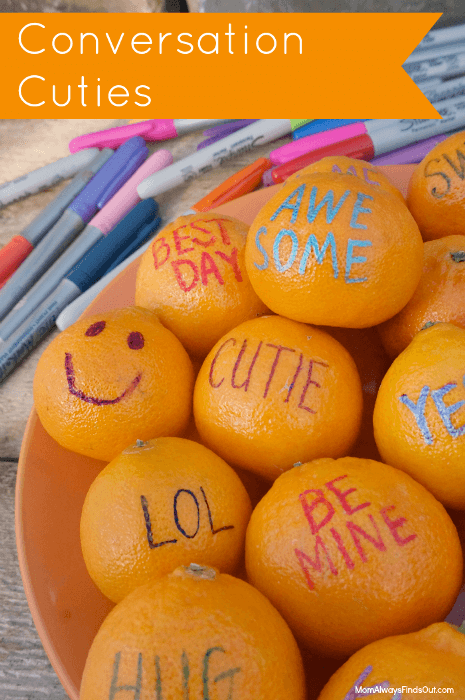 How do you like to show your little ones you care? 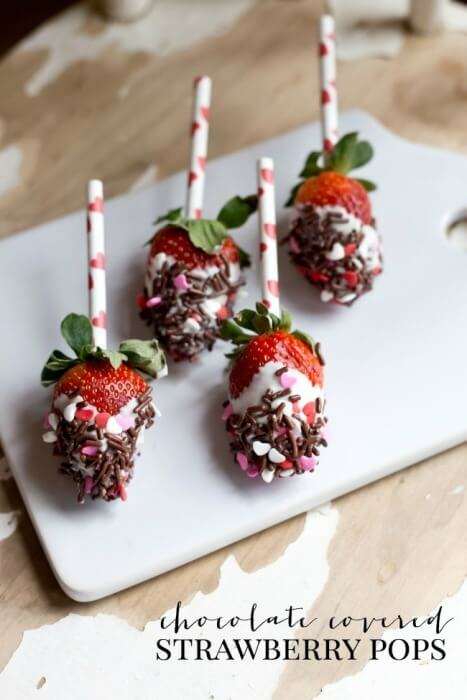 Share your favorite Valentine’s Day treats in the comments below! 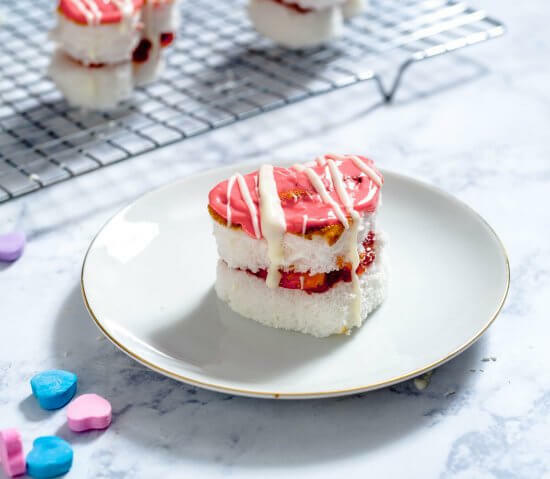 Also, be sure to check out these Mini Strawberry Heart Cakes for a fun Valentine’s Day Dessert. 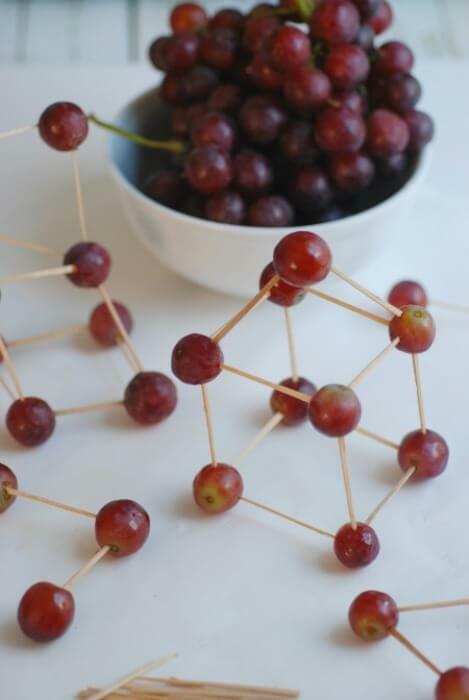 Thanks so much for including my grape sculptures in your round-up. These are all great ideas–especially love those Conversation Cuties–pinning! I thought the same! 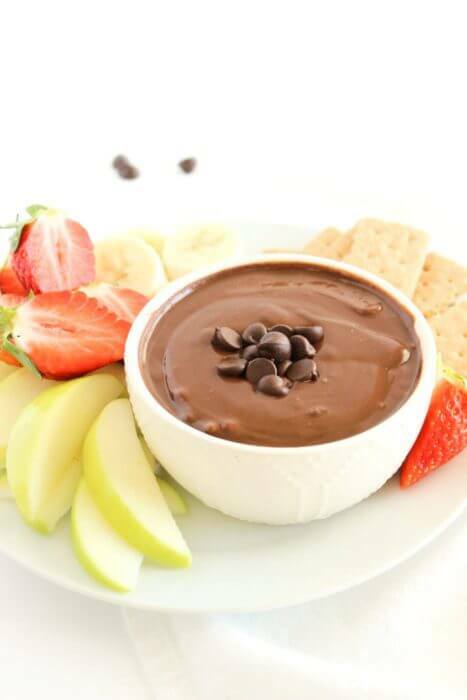 I”m always looking for a healthy treat! 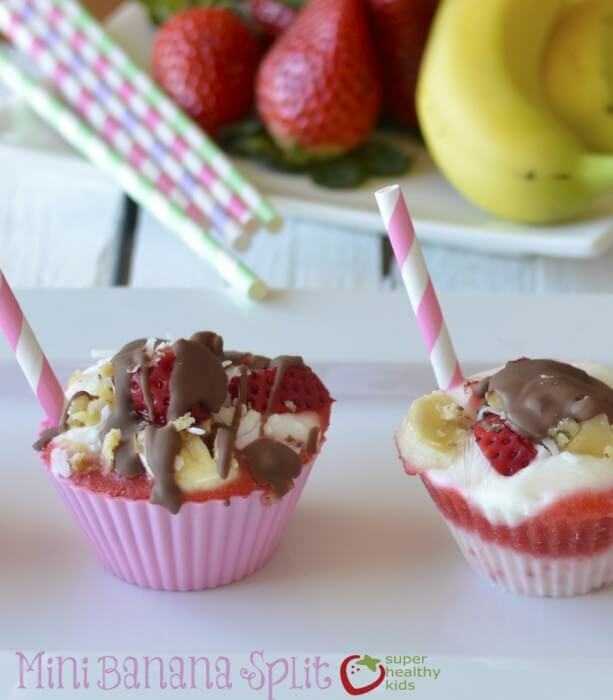 So many delicious and fun treats for the kids! 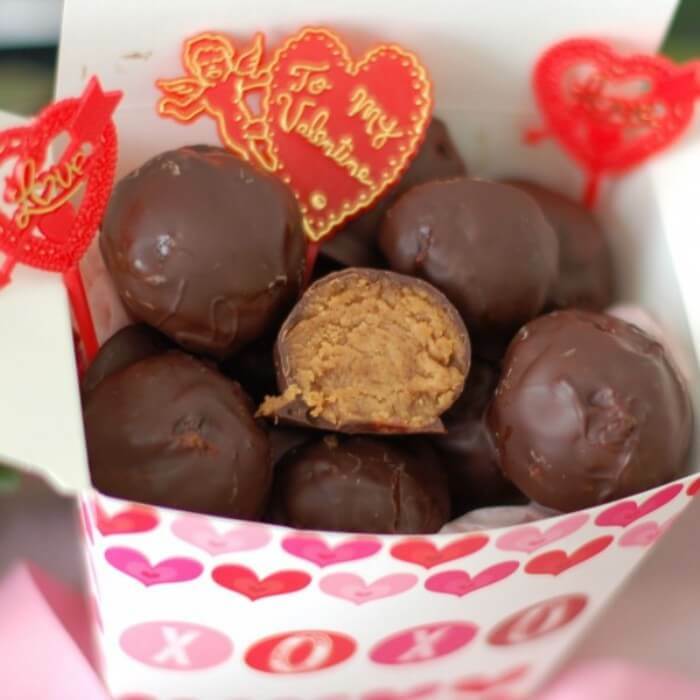 Thanks for including my chocolate PB truffles! 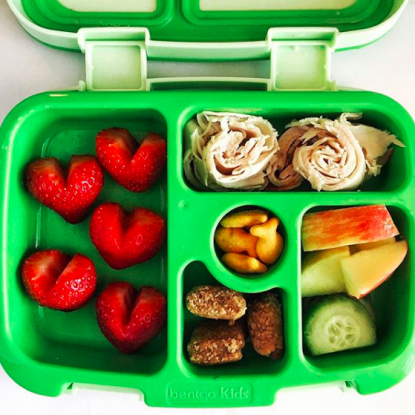 Love those strawberry hearts – may just have to go in the girls’ lunch boxes tomorrow! Of course! Those truffles sound like the most delicious treat! I can’t wait to make them! 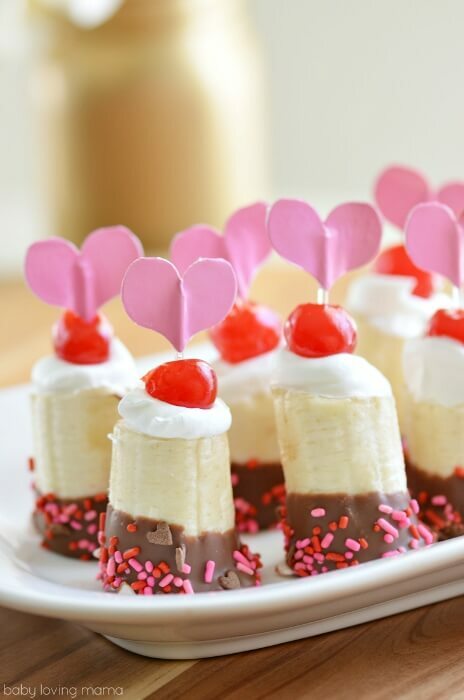 Your selection of valentine’s day treat is just amazing. I showed it to my daughter and she loved all the ideas! Tomorrow we’re going to try the grape sculptures and later the strawberry pops. Love it! I think there are so many good ideas that work year round! I’m glad your daughter loved them all!